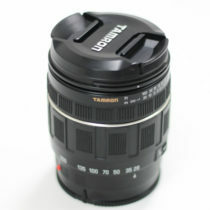 Used Tamron 28-200mm f/3.8-5.6 XR Aspherical IF Macro AF for SOny A mount. 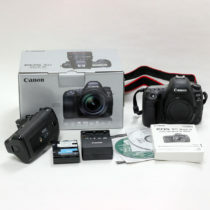 In good condition with minor to no cosmetic flaws. 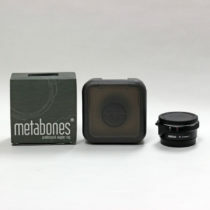 A great sharp all in one lens, perfect for a walk around lens or starter kit! Stop in to see it today! 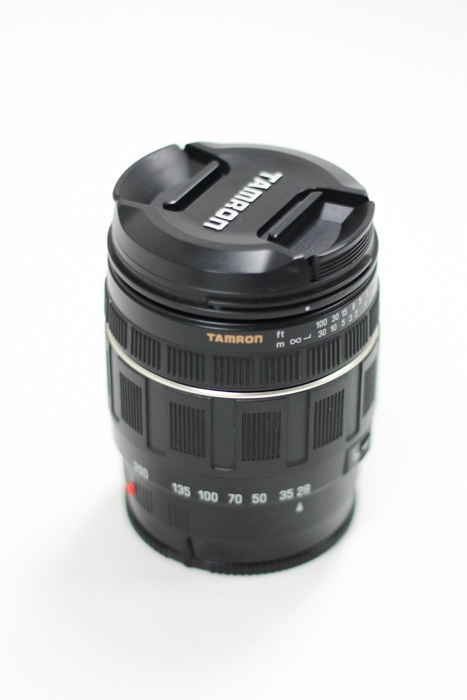 The world’s smallest, most lightweight 28-200mm high magnification zoom lens. 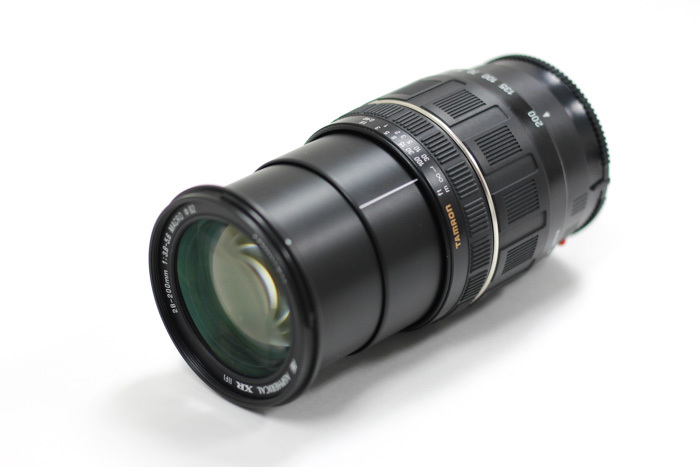 With a minimum focal distance over the entire zoom area of 49cm, and a maximum magnification of 1:4 (at 200mm), this remarkable lens achieves high magnification zoom performance with the compact size of a standard zoom lens. 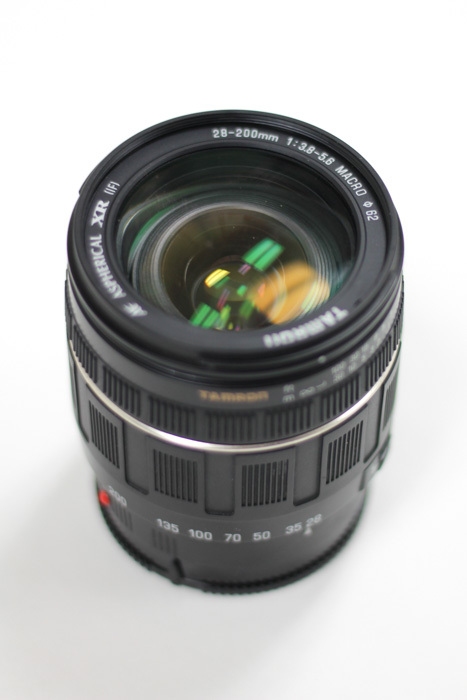 Through XR (Extra Refractive Index) glass and efficient use of aspherical lenses, Tamron has achieved a 25% reduction in size and a 27% reduction in weight over the previous model (Model 371D), along with a decrease in filter diameter by two-steps (72mm- 62mm) without compromising the superior image quality characteristic of Tamron 28-200 lenses.